If you are interested in receiving a quote from us, please contact Schroeder Remodeling by calling us at 843.582.7482 or by filling out the form here! 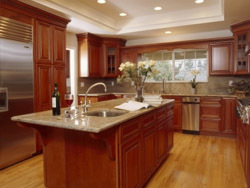 We are a design/remodeling company located in Myrtle Beach, South Carolina. 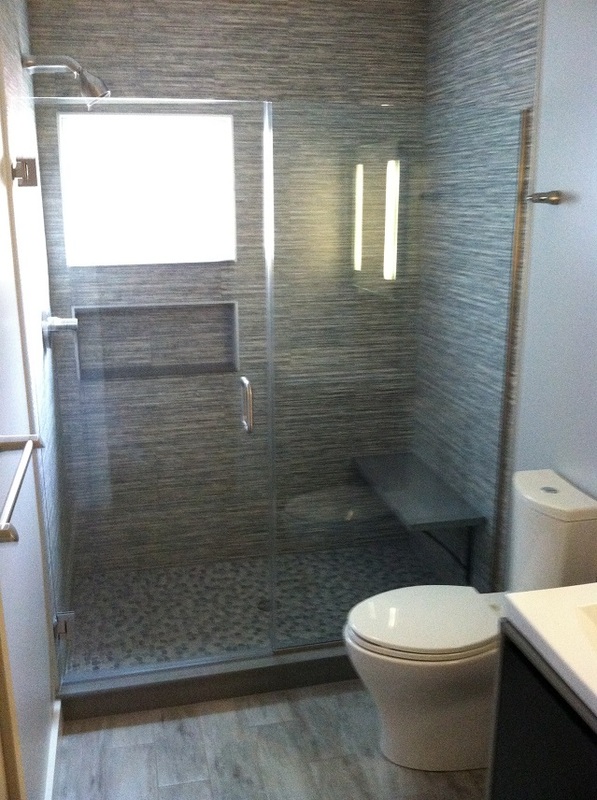 Since 1982, Steve Schroeder has completed hundreds of projects, from bathroom remodels to new luxury homes. This wide range of experience is supported by a team of expert craftsman. 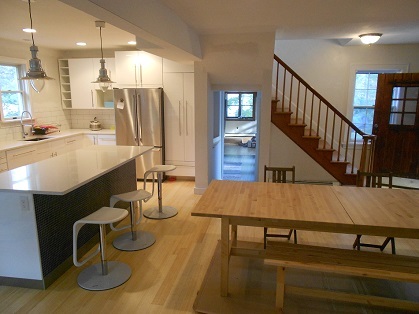 An intense focus on our niche – residential remodeling – enables us to consistently exceed client expectations. Thank you so much for visiting our site and taking the time to learn about our services. 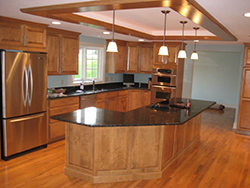 We appreciate your interest and aspire to hearing more about your remodeling ideas. Give us a call at (843) 582-7482 or fill out our free estimate form.